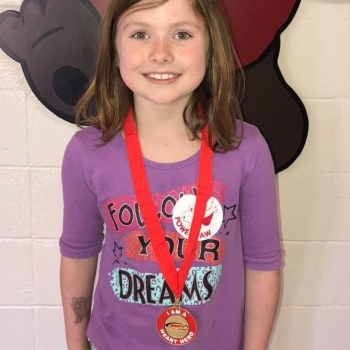 Meet our Dulles 2018 Heart Heroes! 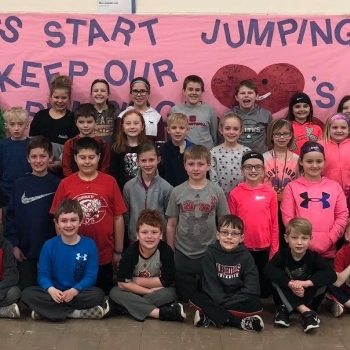 These outstanding students raised $75 or more for the American Heart Association through Jump Rope for Heart! 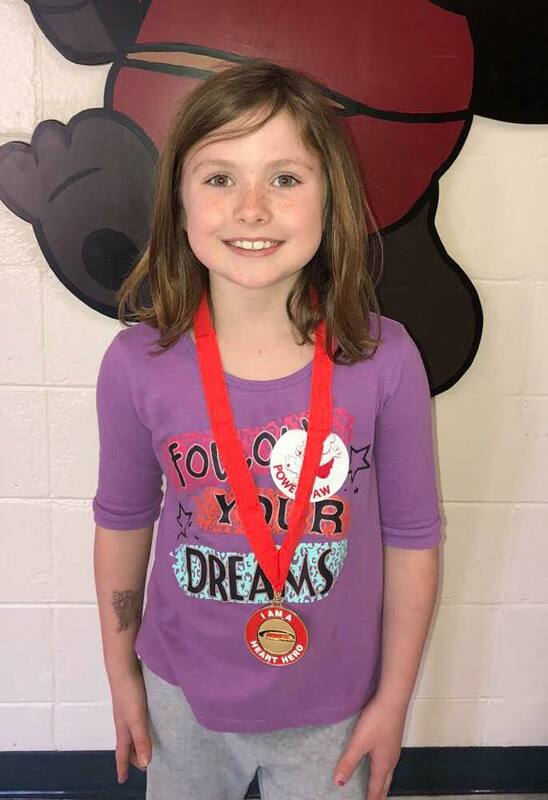 2nd grader, Samantha Montag is our top fundraiser this year, for the second year in a row, raising $510! A total of $13,524 was raised in just a few short weeks. Way to go Samantha and Dulles students! Thank you for making a difference!